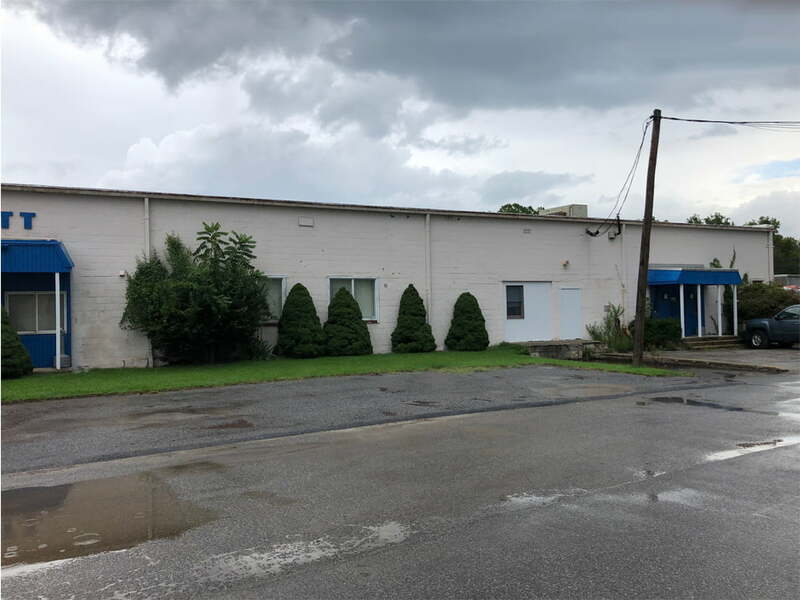 MacKenzie Commercial Real Estate Services is proud to present Williamson Lane Industrial Park, consisting of several warehouse units, and totaling around 300,000 sf. 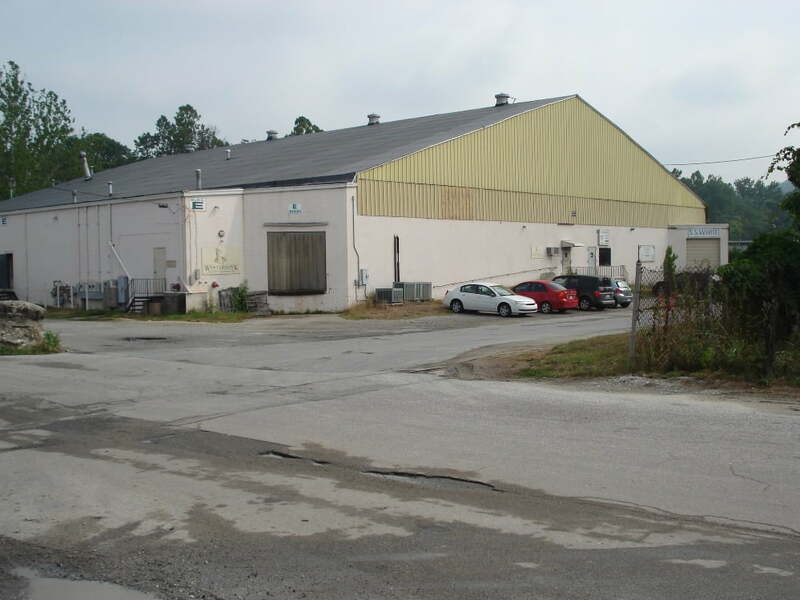 Available unit space ranges from 4,000 sf to 26,386 sf of contiguous space. 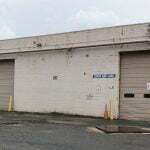 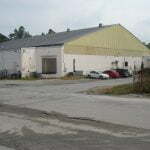 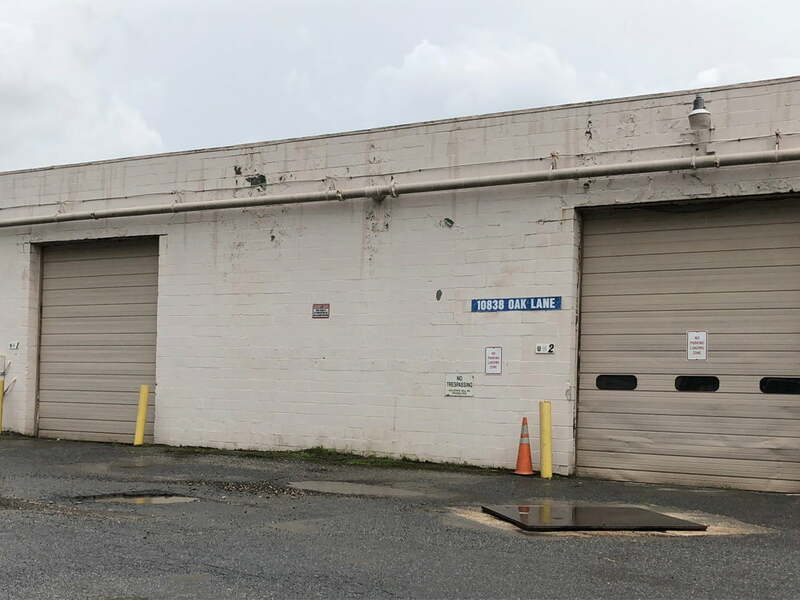 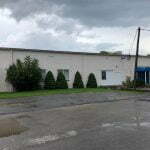 Williamson Lane Industrial Park is situated in the heart of Cockeysville, Maryland, and conveniently located near I-83 at Warren and Shawan Roads.